Designed in Australia, Banz sunglasses offer comfortable, safe, and stylish sun protection for even the tiniest sets of eyes. 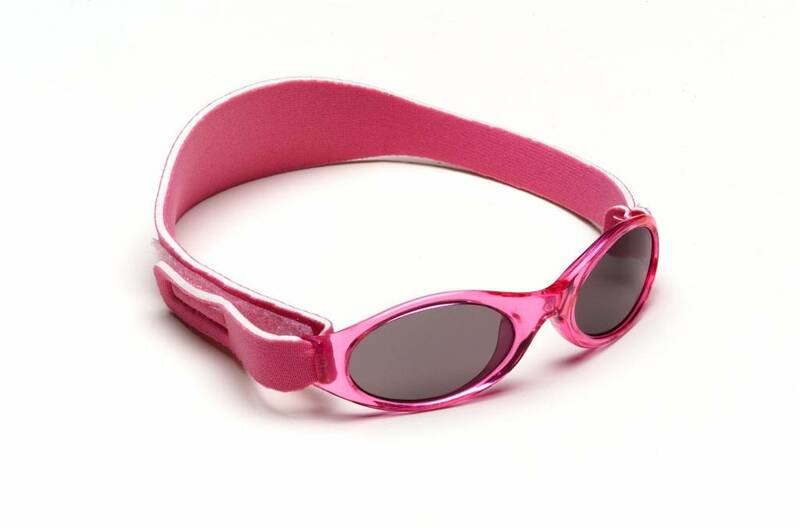 The adjustable Velcro on the flexible strap allows the glasses to grow as the child does. 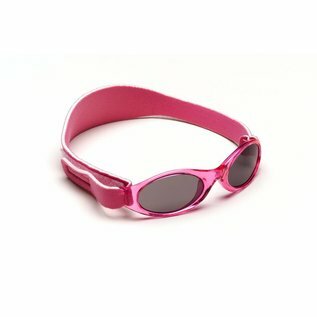 With Banz, little ones will be ready for any adventure, whether it’s a stroll down the block or a sunny vacation in an exotic locale!